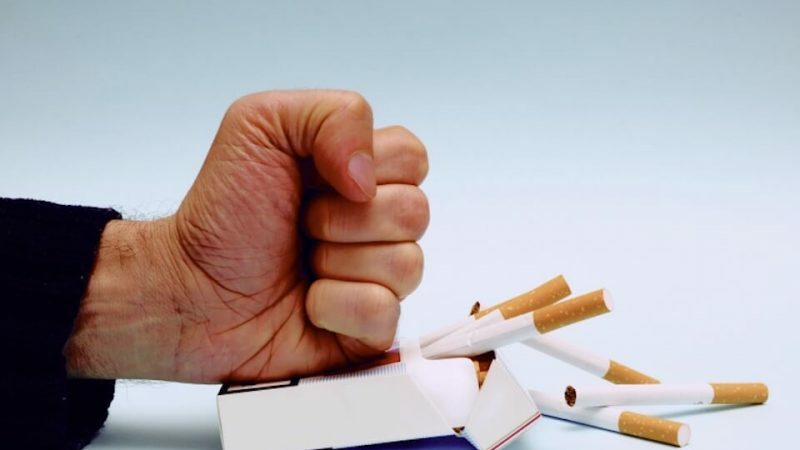 Smoking cessation programs that combine medication or nicotine replacement with behavioral counseling are 70 to 100 percent more effective than simply advising smokers to quit. Behavioral therapy to support smoking cessation can be delivered by clinicians in a normal health care setting as part of routine care. Smokers who try to quit would be more successful if they combined medication or nicotine-replacement therapy with behavioral counseling, finds a new review in The Cochrane Library. Few lifestyle changes deliver as many positive health benefits as quitting smoking, including improved circulation, lowered blood pressure and a decreased risk of cancer and heart disease. “Since we know that both types of treatment are effective, the assumption has certainly been that offering both will be better than offering either alone,” said lead researcher Lindsay Stead of the department of primary health care sciences at the University of Oxford. She and her coauthor sought to confirm this observation by measuring the effects of combining behavioral and medication therapy versus no intervention or medication therapy alone. The reviewers pooled findings from 41 studies involving more than 20,000 smokers. The review found that providing a combination of medication and behavioral therapy improved quit rates by as much as 70 to 100 percent compared to no treatment or minimal intervention. Behavioral therapy interventions typically included four to eight sessions with smoking cessation counselors or physicians. ”Health care providers have an important role in convincing smokers of the importance of attempting to quit and making pharmacotherapy and behavioral support available,” the researchers stated. “Usual care in most health care systems for smoking cessation typically consists of brief pre-quit counseling, a recommendation to use, and possible provision of cessation medication, and a follow-up visit or phone call a few weeks later,” said Stevens S. Smith, Ph.D., associate professor in the department of medicine at the University of Wisconsin’s Center for Tobacco Research and Intervention. Stead LF, Lancaster T. Combined pharmacotherapy and behavioural interventions for smoking cessation. Cochrane Database of Systematic Reviews 2012, Issue 10. Art. No. : CD008286. DOI: 10.1002/14651858.CD008286.pub2.